Born in Nuremberg Germany in 1681, Jacob Denner was a German Instrument maker and son of Johann Christoph Denner. Much like his father Johann Denner, Jacob is a well known Instrument maker, credited for his recorders which have become the model for many modern instruments. Jacob is reported to have worked for the Medecis court in Florence in the year 1708. Jacob was also an accomplished musician and member of the Nuremberg Stadtpfeiferei. 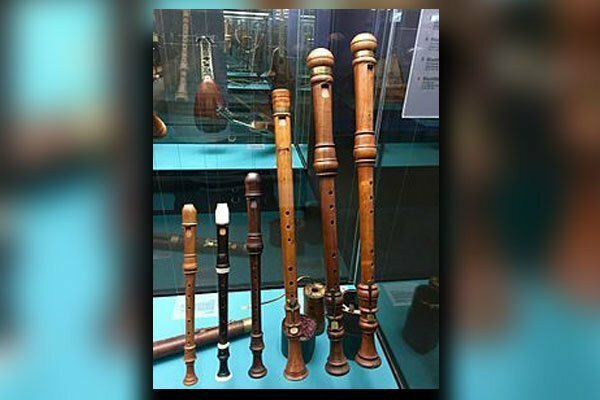 These 18th Century Recorders designed by Jacob Denner are currently on display at The Germanisches Nationalmuseum located in Nuremberg, Germany. 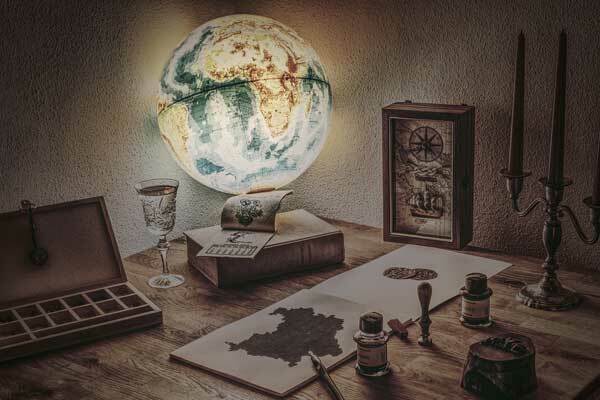 Jacob was also a professional performer: he was mentioned as a member of the Nuremberg Stadtpfeiferei in 1705 and attained its highest post in 1727. His funeral sermon provides many biographical details and praises his skill on the oboe, ‘which he handled so finely … and played so admirably that his like was never heard in Nuremberg’. Johann David was a ‘musician, also maker of oboes, bassoons and flutes’, according to the address at his funeral. He succeeded to his father’s workshop but acquired master’s rights unusually late, in 1736, when he was 45 years of age. Jacob apparently set up on his own, with the result that there were two different workshops producing instruments. With the advent of the Baroque period (1600 – 1750), the recorder came to be used almost exclusively as a solo instrument. Ensembles of the time focused on strings (particularly the violin) with one or more instruments performing a “solo” for forms such as the “concerto” or “concerto grosso,” or continuo bass (one bass instrument accompanied by one chord-playing instrument, such as a harpsichord) with one or more instruments performing forms such as the “suite” or “sonata.” Recorder performances retain a deep relationship with ensembles of that period. A stronger, more stimulating timbre was sought from the instrument, and in the Baroque period (particularly the later Baroque period) the bore of the recorder was made conical. As a result, higher pitched harmonics were fuller, and the instrument came to produce a clear, resplendent timbre. During this period, a great many “sonata” and “concerto” works were produced for the recorder, and it could be said that this was the period in which the recorder was most glamorous and active. 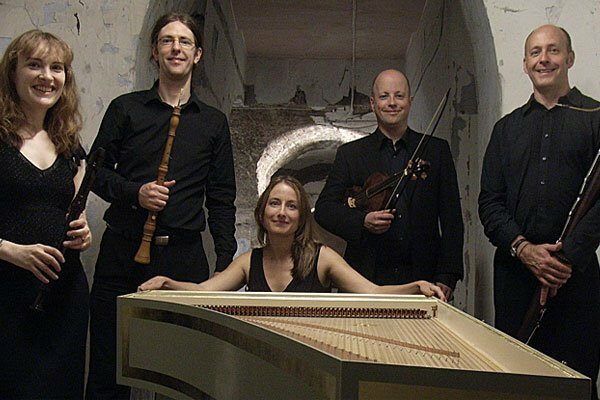 For example, in addition to G. F. Handel’s “Seven Sonatas” and “Two Trio Sonatas,” a number of settings in opera and oratorios saw recorders used, as well as their use for solos in J.S. 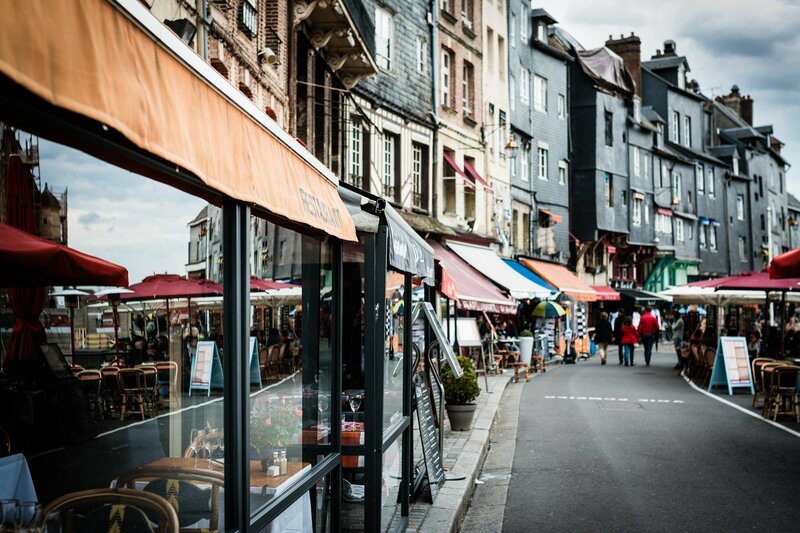 Bach’s “Brandenburg Concerto” No. 2 and No. 4, and as an instrument for performing obbligato in many cantatas. In Italy also, A. Scarlatti as well as A. Vivaldi wrote many sonatas, triosonatas, and concertos, (“Concerto in C-Major for Sopranino Recorder and String Orchestra”is particularly well known). It would not be an exaggeration to say this was the golden age of the recorder. However, after the Baroque period the recorder lost its position and status to the flute, and vanished for a time from musical history. From the time of the classical period, when works by Mozart and Beethoven became well known, orchestras began to develop, but with its limited volume the recorder was unable to hold its own. Moreover, as the flute was more expressive and easier to play, the recorder gradually became less popular. From that time, for around 150 years, almost no music was written for the recorder. 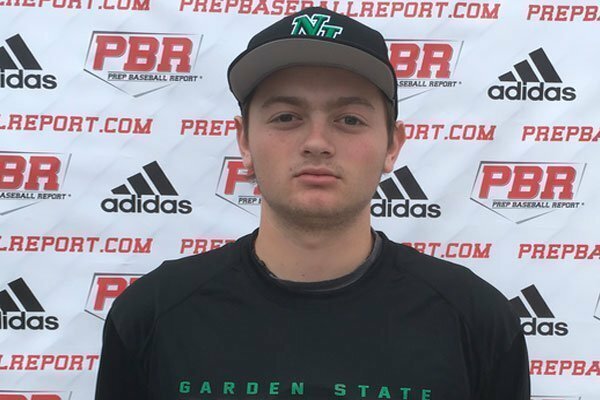 There is also Baseball Player named Jacob Denner who is a 2019 LHP/1B with a 6-1 180 lb. frame from Closter, NJ who attends Bergen Catholic. Large, athletic frame with broad shoulders and present strength proportioned throughout, strong lower half which he incorporates well on the mound. Primary lefthanded pitcher, begins with leg lift just up past belt, does a nice job of getting tall on back side before striding on line down the mound. Solid balance and tempo to delivery, repeats very well for age. Full arm action through the back, works to a three-quarters arm slot, ball comes out clean and shows extension out front. Fastball sat 80-82 mph, played up from ability to pound down in the zone at knees, occasional cut action and can get in on hitters. Maintained out of stretch, nice feel for curveball and can add/subtract to it with shape and velocity, will continue to develop with maintained arm speed. 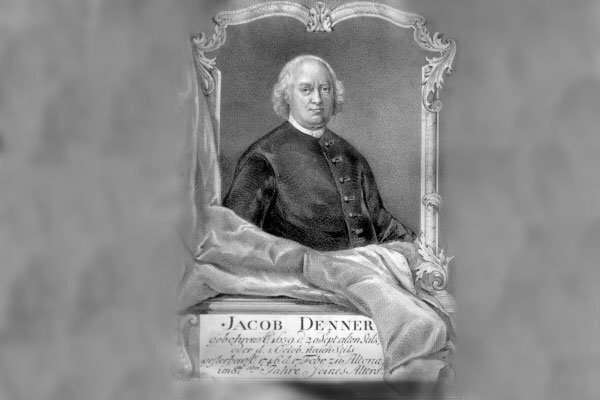 The Denner Ensemble are Inspired by the famous Besozzi brothers who performed music for oboe and bassoon to great critical acclaim throughout Europe in the 18th Century, the Denner Ensemble was formed to re-establish this and other neglected double-reed repertoire composed by and for some of the most celebrated masters of the 18th century oboe and bassoon.